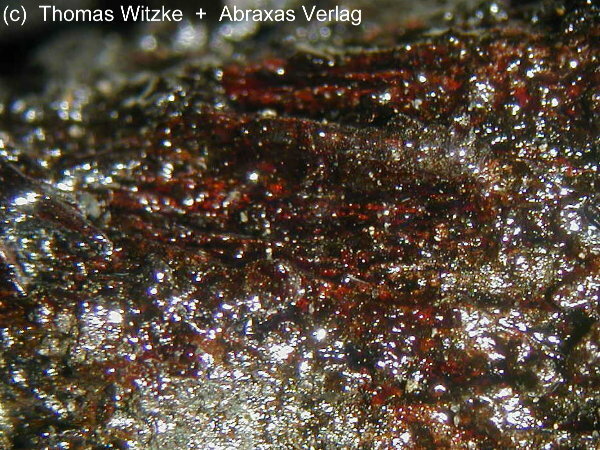 Jeromite: Mineral information, data and localities. An amorphous As-S-Se phase of variable composition. Originally reported from United Verde Mine (The Big Hole; Big Hole property; Hull Mine; Hopewell tunnel; Patented claim 3480; Patented claim 2812; Patented claims 3348), Jerome, Verde District, Black Hills (Black Hill Range), Yavapai Co., Arizona, USA. Quartz 1 photo of Jeromite associated with Quartz on mindat.org. Lausen, C. (1928) Hydrous sulphates formed under fumerolic [sic] conditions at the United Verde Mine. American Mineralogist: 13: 203-229. Palache, C., Berman, H., and Frondel, C. (1944) The System of Mineralogy of James Dwight Dana and Edward Salisbury Dana, Yale University 1837-1892, Volume I: Elements, Sulfides, Sulfosalts, Oxides. John Wiley and Sons, Inc., New York. 7th edition, revised and enlarged, 834pp. : 144. 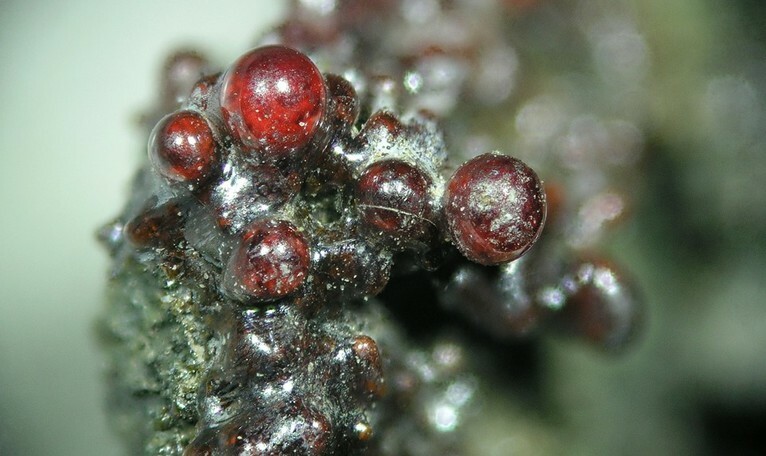 The following Jeromite specimens are currently listed for sale on minfind.com. Checked by SEM and wet chemical analysis. Amorphous. 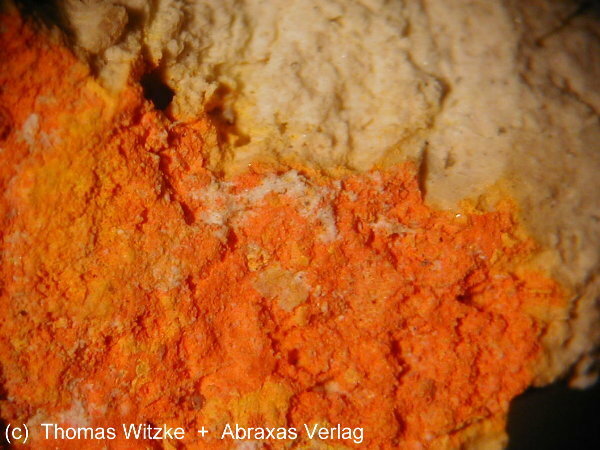 Lausen, C. (1928), Hydrous sulphates formed under fumerolic conditions at the United Verde mine, Am.Min. : 13: 203-229; Anthony, J.W., et al (1995), Mineralogy of Arizona, 3rd.ed. : 262.